Listen up Goh Ballet: The Nutcracker fans – it’s the chance that you’ve all been waiting for… this must-see show will be taking place on Friday 21st December 2018 at the Queen Elizabeth Theatre and you can be a part of it! As they tour North America, tickets are flying for their exciting show… book yours today! Non-stop entertainment is what you can expect this coming season at Queen Elizabeth Theatre with the very best selection of events of all kind to get stuck into. This is another one that should be on your must-see list of the year. Goh Ballet: The Nutcracker is making it's way to Vancouver where Queen Elizabeth Theatre will open it's doors for the grand and exciting night. 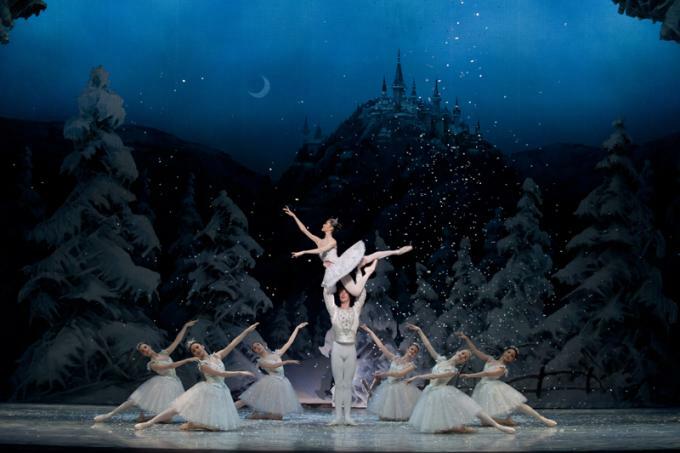 If you have been meaning to catch Goh Ballet: The Nutcracker then the time is NOW! Chances like this don't come around often, so ensure that you, your friends and family head down for the main event on Friday 21st December 2018. As the reviews have proven, it's going to be full of special moments!